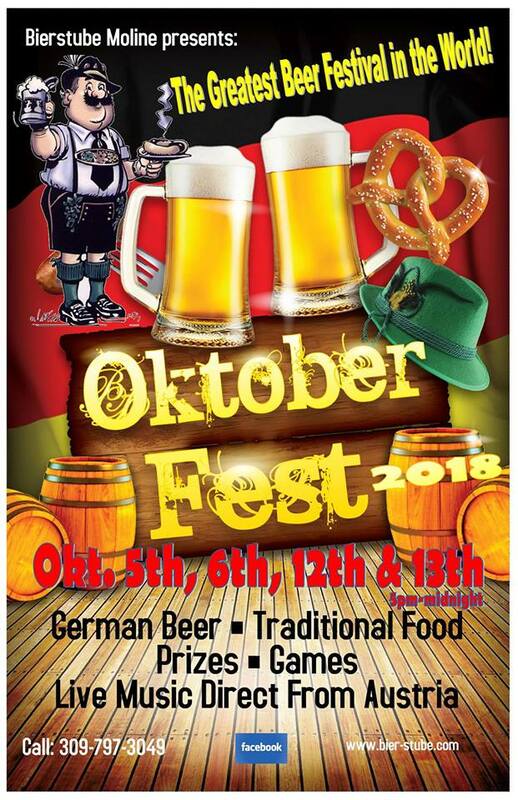 Oktoberfest 2018!! Come on out for two weekends of great fun. Live music direct from the alps in Austria, Traditional Food, Kids Crafts, Great Prizes, Fun and Hilarious Games, and of course Delicious German Beer!